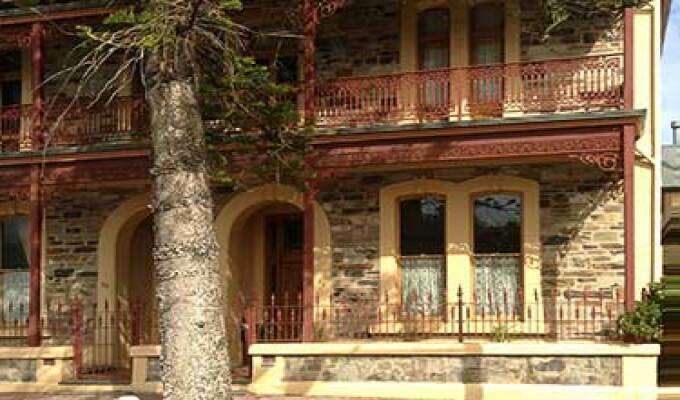 A local heritage listed property a few metres to Adelaide's famous Glenelg swimming beach, Moseley square, Jetty Road shops, tram & Holdfast shores restaurants. Relax in the large Indonesian-decorated bedroom, en-suite with washing machine and fully equipped kitchen. Enjoy the delightful garden , Balinese outdoor area or atrium. Bus stop around the corner. Great breakfast.